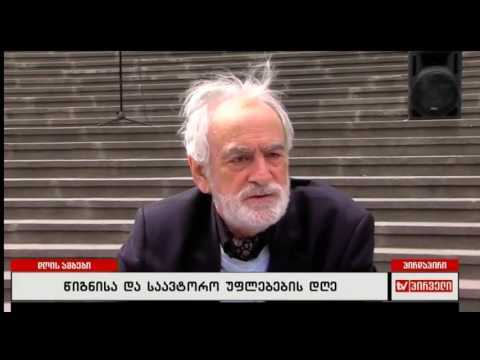 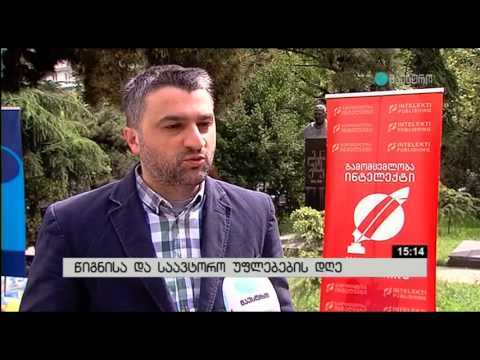 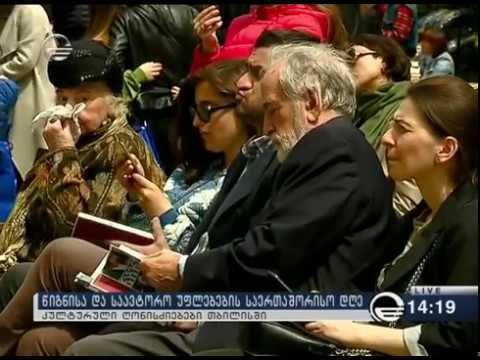 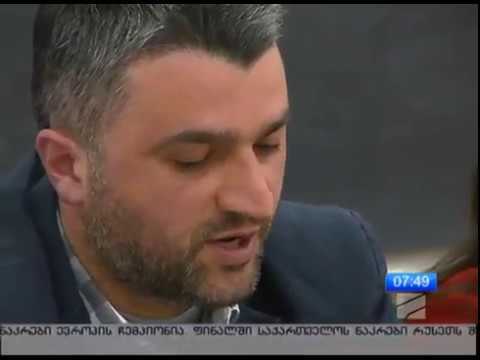 In 2016, Georgian Publishers and Booksellers Association decided to celebrate World Book and Copyright Day on 23 of April in partnership with organization – “Mziani”. 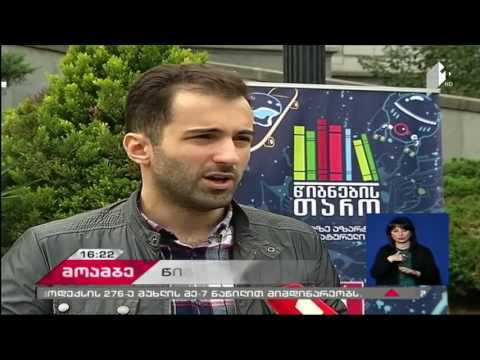 The event will be held in “New Mziuri” from 11 a.m. to 7 p.m.
World Book and Copyright Day will be the first project to be held in “New Mziuri". 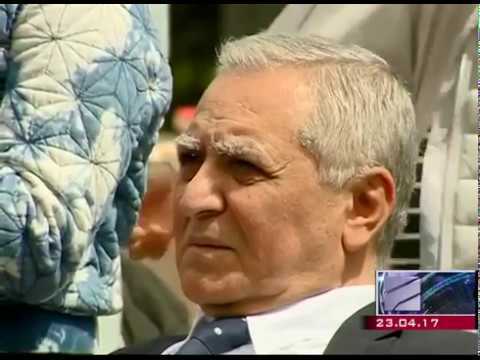 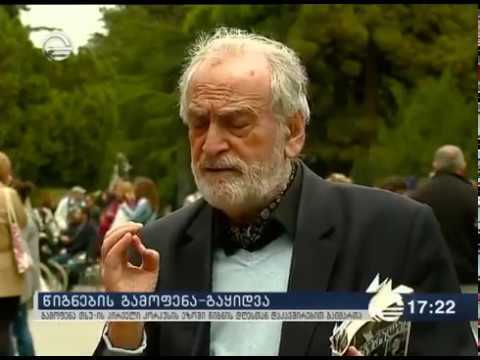 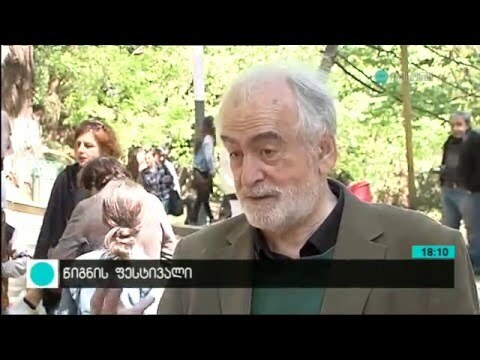 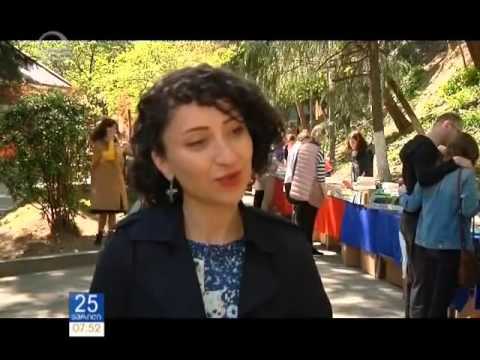 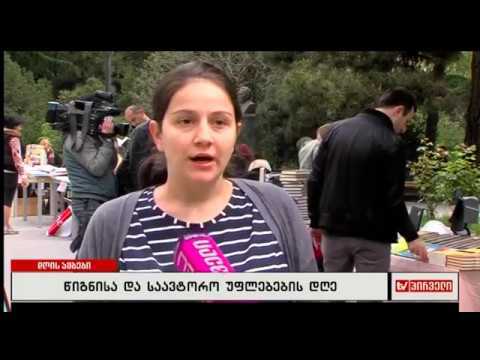 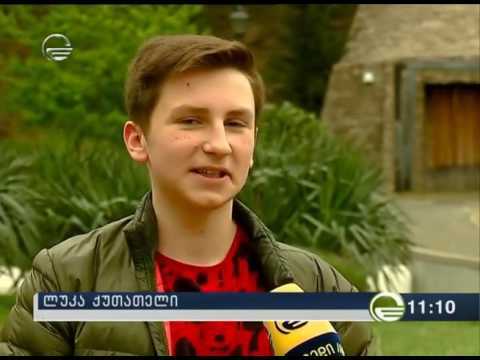 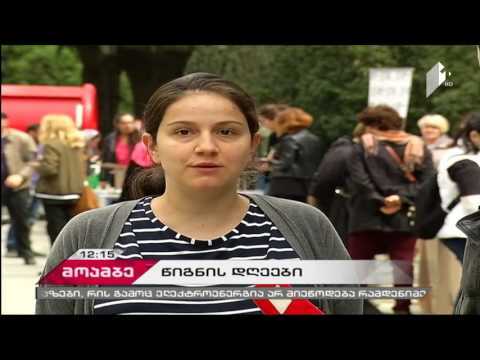 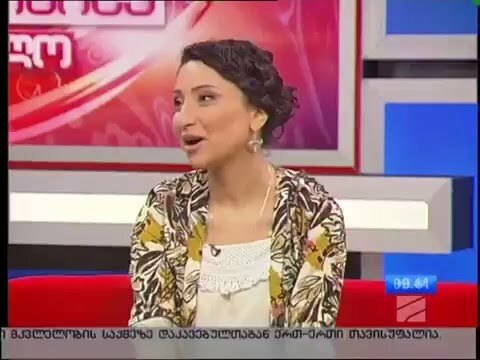 During the whole day on April 23 different cultural events will take place in the amphitheater of “New Mziuri”, like meetings with contemporary Georgian authors, presentations of new books, and various types of children's activities. 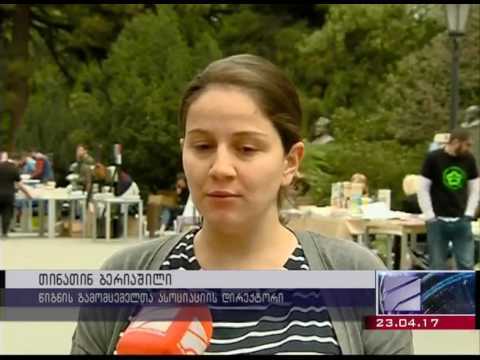 Booklovers will be offered special discounts by more than twenty publishers and distributors.